Even minor injuries such as soft tissue injuries can cause significant pain and discomfort. While some car accidents cause minor injuries, others cause significant injuries and property damage. Even minor injuries, such as soft tissue injuries, can cause significant pain and discomfort. 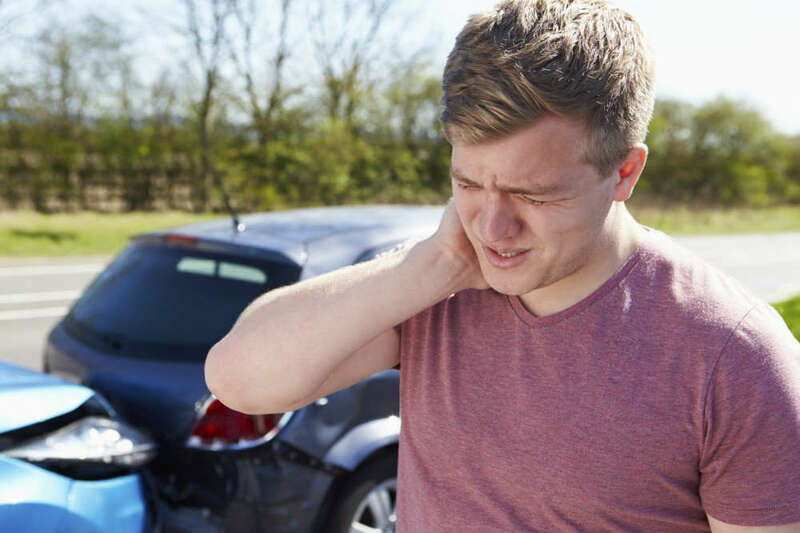 Soft tissue injuries resulting from a car accident are quite common and refer to any injury to the body’s soft areas such as muscles, tendons, and ligaments. Depending on the severity of the crash and the force of the collision, the driver and passengers of the vehicle can be violently jolted or bumped around, causing soft tissue injuries of varying severity. Strains: These are injuries caused by the overuse of a tendon or muscle. Contusions: Bruises are a common soft tissue injury and are often minor. Sprains: Damage caused to a ligament by the overextension of a joint. The symptoms of whiplash may not show up immediately and may emerge over a period of time after a car accident. Whiplash requires immediate treatment, otherwise, the patient may start experiencing severe pain and discomfort. It is important to seek medical attention irrespective of whether or not there are any serious symptoms, because the injury may be seemingly minor, but may become aggravated over time. A doctor may perform an X-Ray to diagnose the injury, and based on the severity, may recommend treatments such as muscle relaxants, immobilization, and physical therapy. An injured person should maintain records of the diagnostic tests performed and the medical treatment sought. These records are important for a victim who files a lawsuit to claim damages from the party responsible for the accident. Contact a St. Louis auto accident lawyer to learn how to claim damages for a negligent driver. It is not always easy to establish liability in a car accident. If you need expert help in proving liability in a car accident that caused you soft tissue injuries, contact The Hoffmann Law Firm, L.L.C. at (314) 361-4242 for a free consultation.